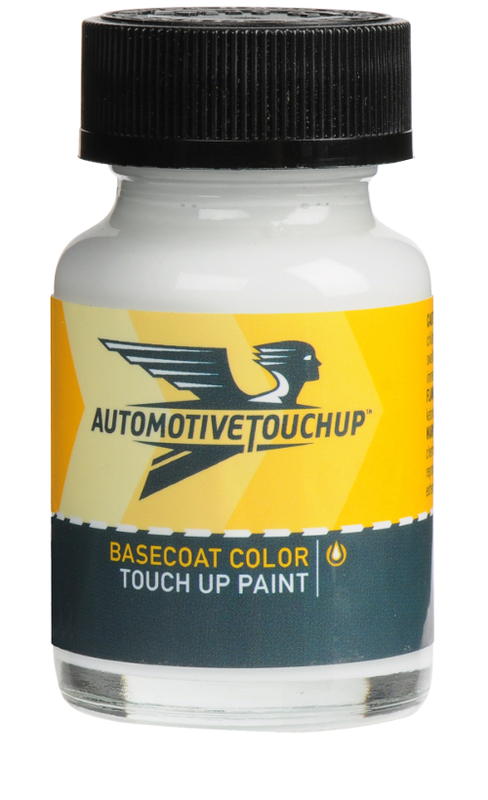 Each touch up paint bottle has been custom matched to your exact factory color code and is manufactured on a per order basis. We will need the year, make, model, and color code of your vehicle. Almost all modern and many older cars are available in a basecoat / clearcoat formula so clearcoat is required for a proper shine and paint match. We mix the highest paint quality available for your order. In the event that your paint color is only available in a singlestage (no clearcoat) formula we will remove and refund clearcoat if you order happen to order it. Directions for touch up paints are on this page. All touch up paint bottles feature a brush top included inside the cap.